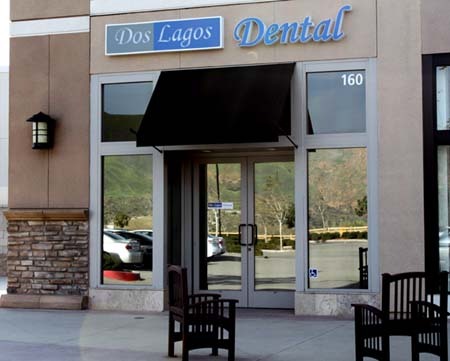 Welcome to Dos Lagos Dental. We are a family owned and operated dental office striving to provide honest, quality dental care to the community in which we live. Our first focus is always preventative family dentistry, but we also specialize in restorative and cosmetic dentistry. If you are looking for a Corona dentist, we hope you will consider our office. We have SATURDAY appointments for your convenience. Most of our staff live in Corona, minutes from the office. 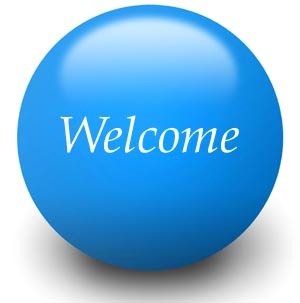 Because we live in the community in which we practice, we understand that our patients are also our neighbors. As your neighbor, and someone you will see both inside and outside the office, you know that you will only receive the absolute best care possible. In addition, the proximity of the dentist and staff to the office facilitates a much faster response to care for your urgent dental needs. We proudly serve the city of Corona and the surrounding cities of Temescal Valley, Norco, Riverside, Eastvale and Lake Elsinore.